Our vision has not wavered since day one. From the beginning, my dream was to form the best real estate organization in the world, an organization in which everybody wins - brokers, agents, employees, customers, everybody. This dream has since become reality. I invite you to bring your own dreams of success to RE/MAX. We're the No. 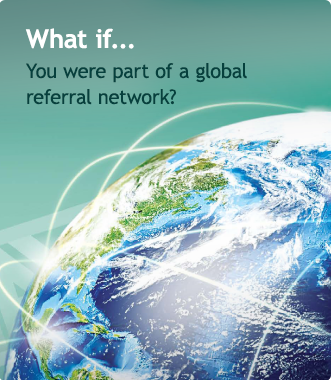 1 most recognized real estate brand, with the most productive network.1 We're nearly 90,000 agents and more than 6,300 offices in over 85 countries. 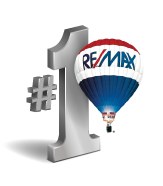 When you become a RE/MAX agent, you don't come under our umbrella - you come under our balloon - and that alone affords you more opportunities than you can imagine. How many symbols do you know that can instantly communicate a global brand promise? 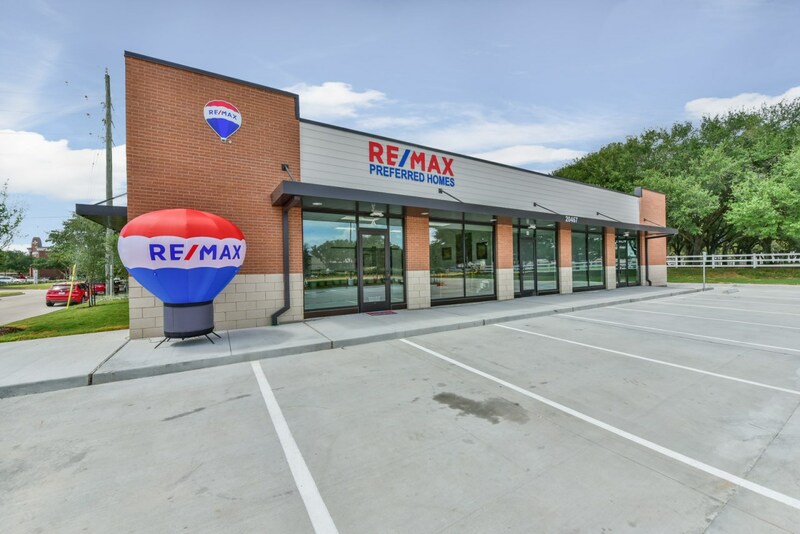 The McDonalds golden arches and the Nike swoosh are two, and we're proud to say that the RE/MAX Hot Air Balloon is right up there with the most iconic company symbols in the world. Why work to beat down doors when a franchise brand like RE/MAX can open them for you? The RE/MAX brand is likely to be one of most effective tools in finding new clients and selling homes. Once you see how your customers respond to the brand, you won't want to be affiliated with anyone else.